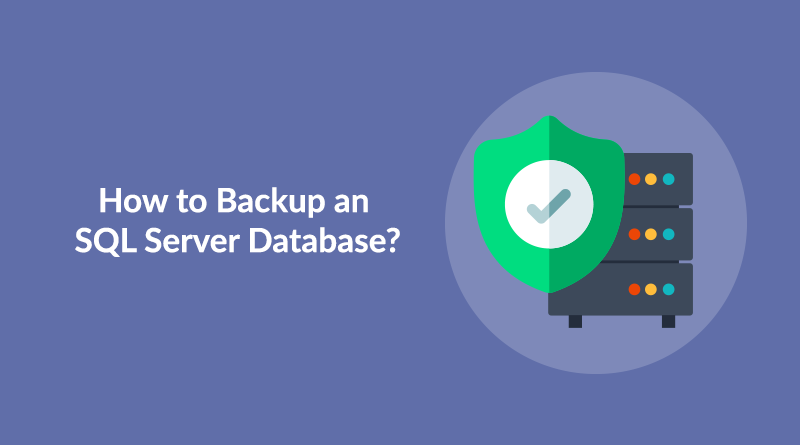 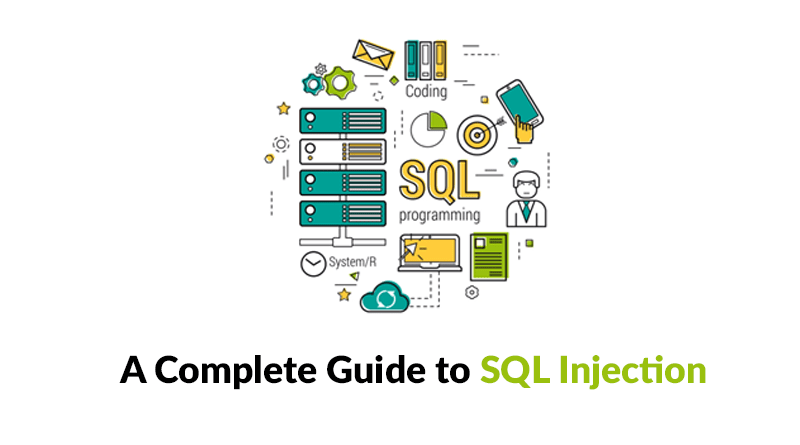 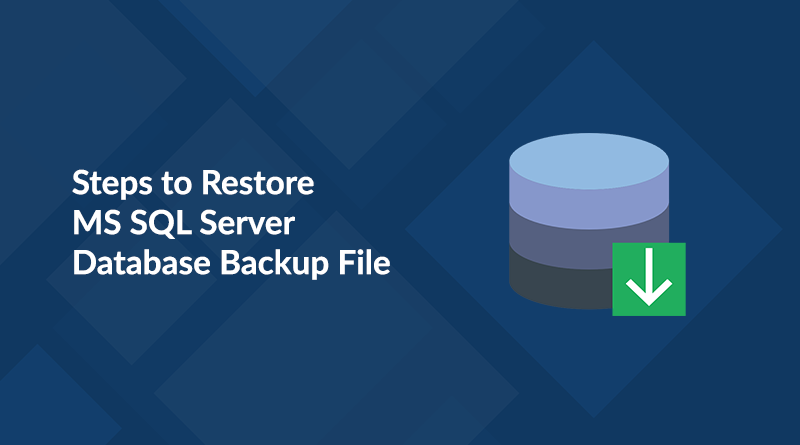 How to Backup an SQL Server Database? 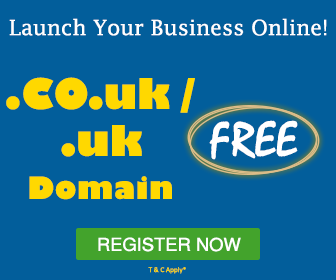 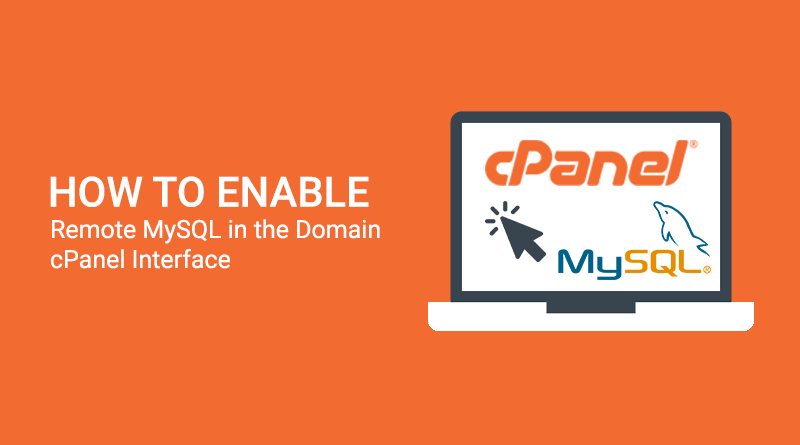 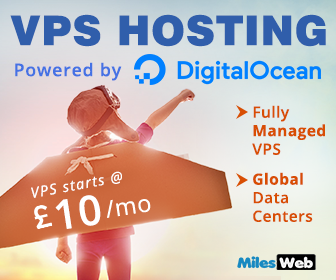 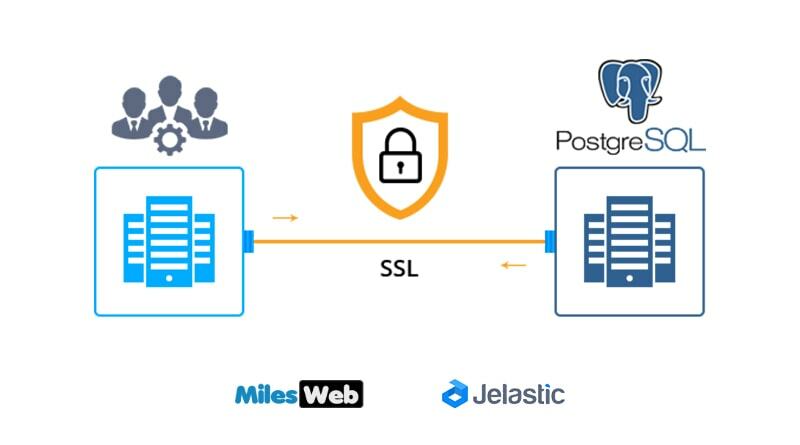 How to Enable Remote MySQL in the Domain cPanel Interface? 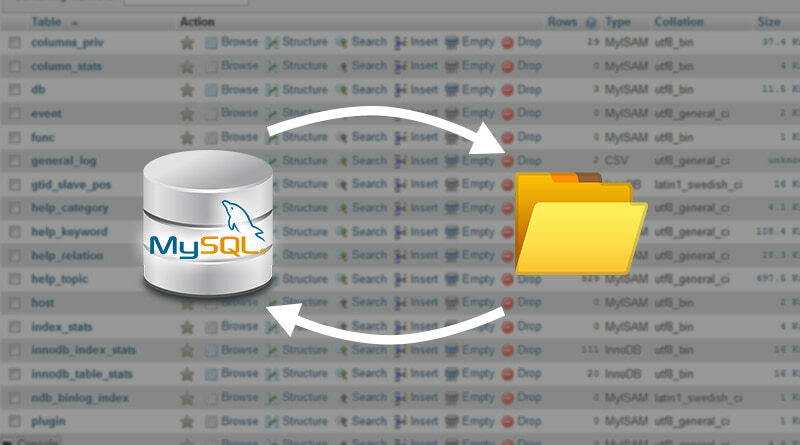 How to Import and Export the MySQL Database with phpMyAdmin?